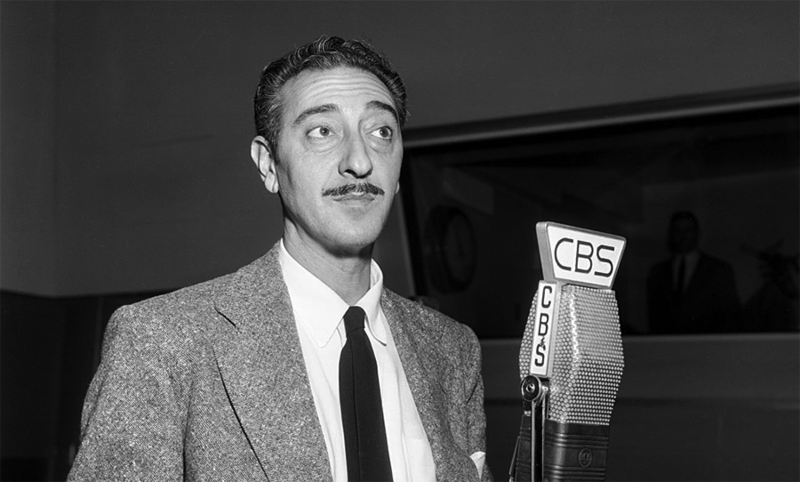 The CBS Radio Mystery Theater would have been an ambitious project even during the Golden Age of Radio. The fact that it was broadcast, beginning more than a decade after TV had almost completely displaced commercial radio in importance. The great variety programs, situation comedies, and dramas of Radio's Golden Age were now gone, or in some cases moved to the small screen. Radio had been relegated to little more than background noise. Disc jockey's played Rock and Roll music for young people, there were discussion and news programs for people to listen to in their cars during rush hour traffic, and sporting events, mostly those not important enough to be covered by the TV networks, were about all you could hear on the radio. Producers felt there was still an audience who had grown up listening during Radio's Golden Age who would be very happy to listen to an updated version of the same sort of programming. 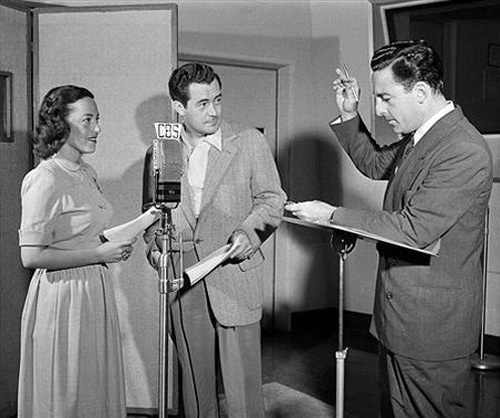 Although creators had directed and produced thousands of episodes in every genre of Old Time Radio, perhaps his greatest achievement was The Inner Sanctum Mysteries. 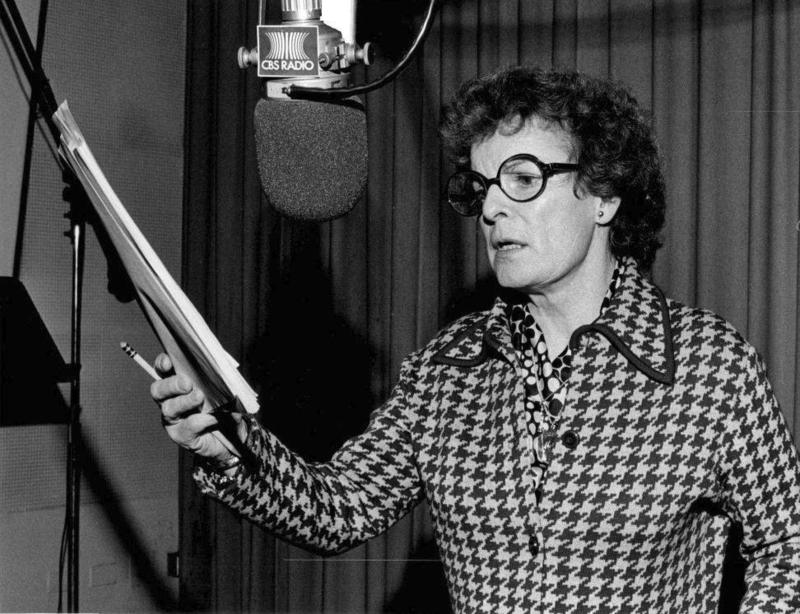 Of all the things that Radio had done so well, from comedy to news to sports to music to drama, perhaps no genre was as successful as horror. Monsters were just plain scarier when the only place you could see them was in your mind, shows like The Whistler, Suspense, Mysterious Traveler, Lights Out, and Inner Sanctum inspired generations of listeners to pull the sheets over their heads while the voices coming from their bedside radios were implanting the seeds of that evening's nightmares. The Phantom of the Opera, for years the managers of the Paris Opera House have signed a contract with the "Ghost of the Opera". Things have worked out pretty well for them, as long as they live up to the Ghost's conditions. At least, it seems that way until the Ghost falls in love with the soprano understudy. Of course, the soprano is loved by another, is there any way he can compete with a Ghost? Murder Will Out, starring Mason Adams, this contemporary (in 1975) story about a New York City detective is a tale of obsession. The detective's father was gunned down years before when he was a beat cop, and the detective is determined to find the man who did it. Rendezvous With Death, a story written for CBSRMT by Ian Martin about a star quarterback who is bound for the Rose Bowl, except that he has incurable cancer which will kill him within six months. He is determined to squeeze everything he can out of the time he has left by spending the summer on a New Mexico ranch. Still, the story is not about death, but actually about love, but the girl he falls in love with is a mystery. Trilby is based on the 1895 novel by George du Maurier. A half-Irish girl is working in Paris as an artist's model. She is, of course, most beautiful and men regularly fall in love with her, but she is tone deaf. When she comes under the influence of Svengali she becomes a famous singer, but she cannot remember the experience of being on stage, she can only perform under Svengali's influence. 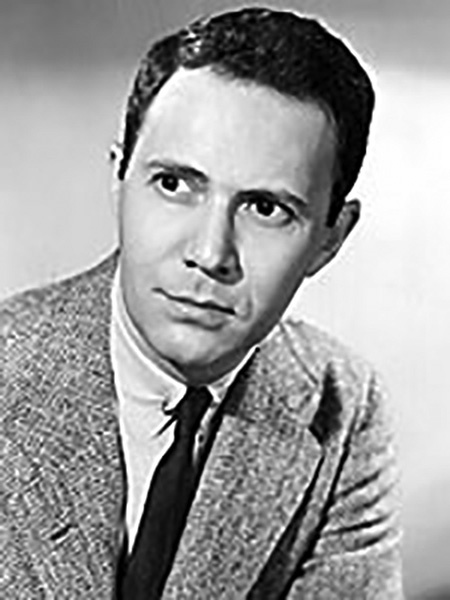 Land of the Living Dead was written for CBSRMT by actor Arnold Moss (he also appears in the episode). A pair of New England adventurers charter an airplane to fly into the Brazilian rainforest but they are not seeking treasure, they are determined to find a tribe of white Indians and their colleague who disappeared in the area years before. The Guilt of the Innocent was adapted from a story by Bolshevik writer Maxim Gorky. Ivan Ivanovich travels from the farm he grew up on to a seaport city where he meets and comes under the influence of Grishka, a well-known and ruthless thief in the town who takes an unnatural interest in the lad. Raptures of the Deep was written especially for CBSRMT by Ian Martin. People dream of conquering the skies and the expanses of outer space, but this planet is 4/5 covered by water and the only ones who really know it as scuba divers. Mr. Hunter hires a pair of experienced divers to find a Spanish treasure galleon, but he is hiding more of a secret. This is just a small sample of the many great stories told on CBSRMT. There are many, many more, and this "Best of" collection is a great way to get to know them. I just want to thank you. I am far too young to remember any of these shows, I was born in the late 1970's. I do believe that these shows need to be preserved and shared with the world. I started out listening to CBSRMT. My small purchase does not do much for the overall need, but it's nice to help. Thank you all for sharing this with us. I will be sure to share with everyone I know, and encourage them to order what they can to preserve this part of Americana. I just wanted to say thank you for continuing your wonderful radio show business. Receiving your email of offers regularly that I always peruse simply leaves me with a good feeling. And reading how you support this country's service men and women, and elderly by sending CDs makes me appreciative all the more. Thanks for being there.